According to W3Techs, almost 55% from the 1 million most visited websites around the world that are run on a content management system (CMS) are actually run on WordPress. WordPress is a fine CMS as well as stable and easy to use, but it goes without saying that so are Joomla and Drupal. So, why does WordPress have the largest share of the top 1 million websites? Please note that this article does not set out to prove that one CMS is “better” than the next. WordPress, Joomla, Drupal and many other platforms are mature, stable, and great CMS’s. 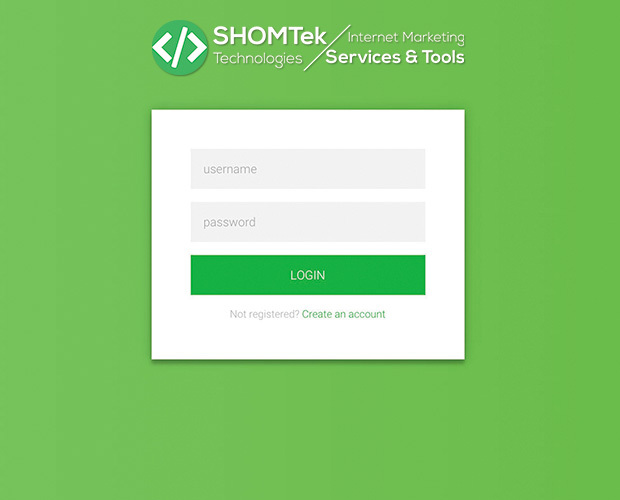 As a point of reference in fact, at SHOM Tek, about 40% of our projects are in Joomla! and about 35% in WordPress; the rest are written by hand in PHP, HTLM5 and CSS3 or built on a framework such as CakePHP. 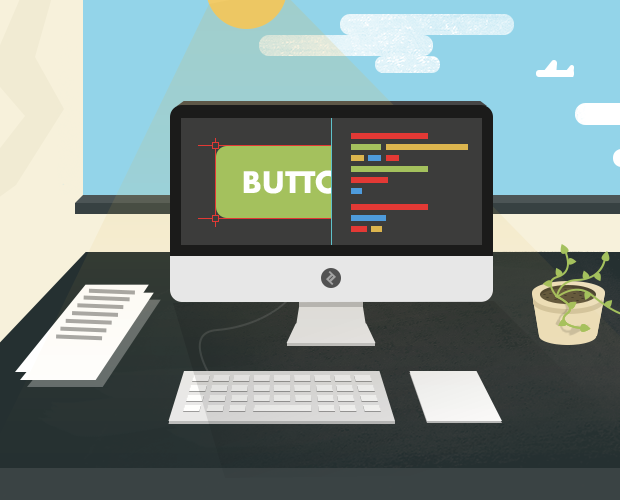 Some of you might be wanting to ask, “But why don’t you just use [insert your CMS of choice]?” The answer is simple: blind luck. Breakdown of websites with a clearly identifiable CMS, according to W3Tech’s survey of the top 1 million domains. A couple of our top clients asked us to use Joomla! or WordPress (based on their own technical requirements or preferences), so right now we have more in-house experience with WordPress and Joomla!. Our primary instinct at work and also it is our job to be flexible and to help our clients do their jobs better. While we’re able to guide the clients who don’t have a preference, we don’t want to push one technology over another. So, rather than attempt to convince you that one CMS is best, I’ll share some data that compares WordPress to Drupal and Joomla in order to understand how and why WordPress got gold on the podium. When I try to understand how popular something is, it’s become a habit to go to is Google Trends. Based on WordPress’ market share, I expected to find that users most likely search for WordPress about five times as often as Joomla! and about nine times as often as Drupal. Global searches, as shown by Google Trends. It turns out that, internationally, Joomla! is almost as well known as WordPress, and Drupal is searched for about a quarter as often. 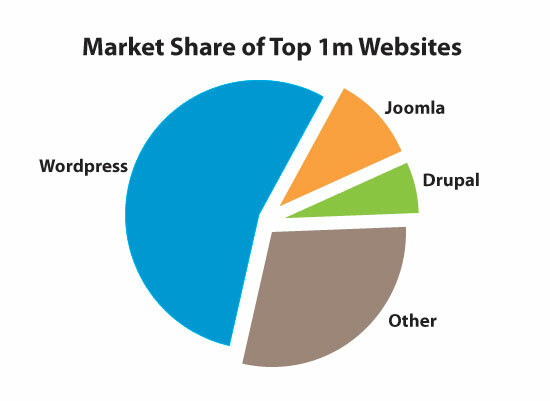 Out of the top three CMS’s out there (WordPress, Joomla and Drupal), people are choosing WordPress more often. Another corollary: People are choosing WordPress without searching for it. 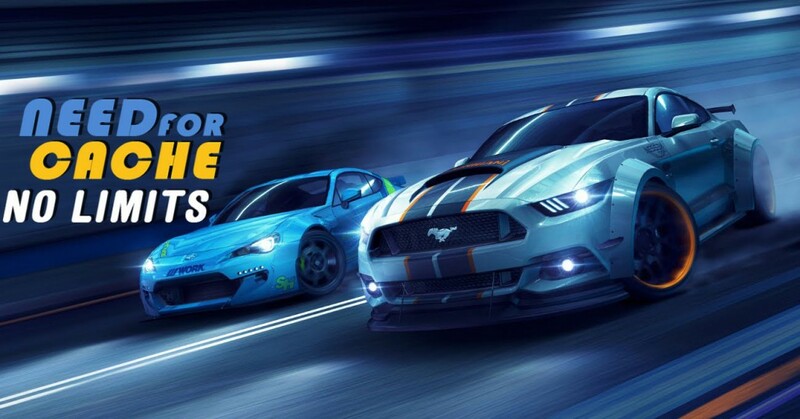 Let’s be honest, most likely it probably doesn’t matter which of the top 20 CMS’s you choose to use for your project. (Curious what they are? W3Techs lists them.) They’re all reasonably secure, stable and easy to maintain. Even though WordPress might have been “only for blogging software” for a time and didn’t have the features needed to be a true CMS, you can be sure that those days are gone. So, what does WordPress do differently than Joomla, Drupal and others? Different from Joomla and Drupal, which were designed as proper CMS’s, WordPress was designed to solve a problem. 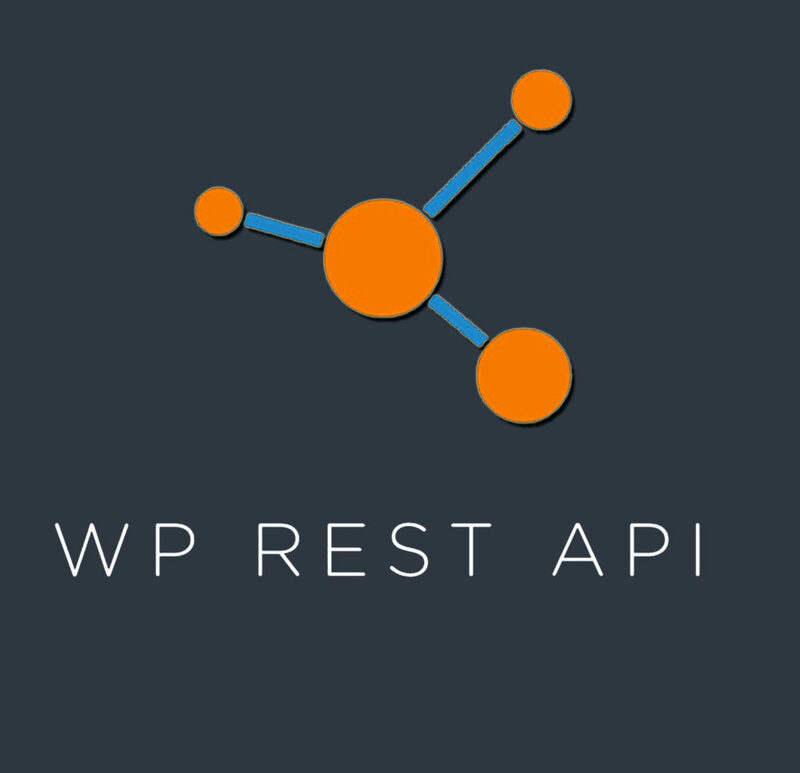 Also, because WordPress had a clear target audience (bloggers), WP developers were able to build a successful business model at WordPress.com from day one. The story of how WordPress established itself is simple: bloggers had problems, and WordPress provided services to fix those problems. On the contrary, Drupal and Joomla tried to be “everything a geek might need”. But hey, capitalism always wins – somebody said that. Simplicity and clearly defined products are more effective than working in the abstract. Anyone today can set up a blog on WordPress.com and have it running in a few hours. It’s so easy that a 60-year-old IT employee can set up a company CMS without much embarrassment for not being up to date on the latest technology. It’s easy enough that a hobbyist can start their own website or blog in a weekend. Again, it’s easy enough that an old-school marketing firm can figure out their website in house and know how to use it intuitively without reading pages of manuals. WordPress it seems is committed to working for non-technical users who want to communicate easily and effectively. So, its overall appeal makes sense when you take in consideration that people who go into communications areas (this includes sales and marketing) have a tendency to not be introverted techies. But, let’s not forget that ease of use is an area that both Joomla and Drupal are working on. Regardless it doesn’t seem to come naturally to them, and this is evidenced by the slow progress they’re making and the fact that their aims are still being touted by techies. According to W3Techs, 2.7% (27,000) of the 1 million most visited websites in the world run Joomla, and 1.7% (17,000 websites) run Drupal. Let’s view that number in a different way. The graphs show how many WordPress, Drupal and Joomla websites are dedicated to blog or news, compared to being simply CMS websites. Percentage of most popular websites run on WordPress, Drupal and Joomla that are blogs or news-related. If we think about this, the content of a website determines its popularity, then websites that offer news or blog posts will make up the most percentage of the top million websites. A blogger or news provider tends to understand that content is usually more important than technology, so their ability to work with content will win out over “techie” features. By plan or by luck, WordPress was designed from the very beginning to meet the needs of those who best understand how to communicate digitally. It’s also worth noting that many of the top blogs in the world are technology-related. This is pretty relevant, because when websites such as SitePoint, Six Revisions and Smashing Magazine run on WordPress, their readers (i.e. people who are interested in Web technology) are more likely to use it, too. This gives WordPress a huge amount of built-in credibility, as well as the potential for a statistically significant editorial bias. 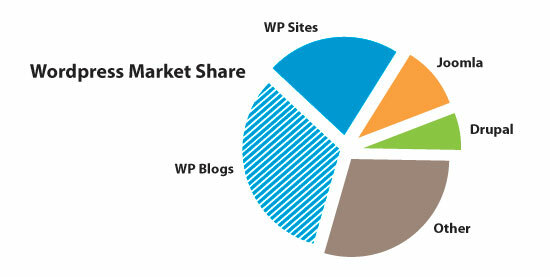 Estimated market share of blogs and websites running on WordPress. Based on the above estimates, approximately 87,000 popular blogs or news websites run on WordPress, and 58,000 of the top million non-blog websites run on it, too. To say, then, that WordPress is just blogging software is naive. Likewise, to say that WordPress is not blogging software is a bit disingenuous. 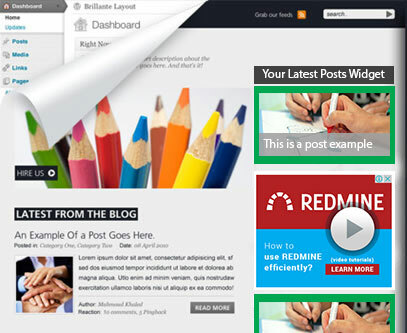 The reality is that WordPress is a very successful blogging platform, as well as the world’s most successful CMS. Three to five years ago, this might not have been true, but today no one could dispute it. Going strictly by numbers, WordPress is more of a blogging platform than Joomla or Drupal are straight CMS’ — meaning that more WordPress blogs are out there than there are Joomla and Drupal websites combined. 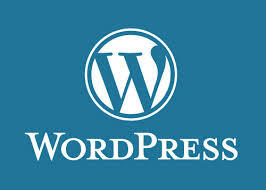 I mention this because some people insist that WordPress is not just blogging software. But for 87,000 popular websites, it is. Getting defensive about it would be silly. It would be like Apple saying that the iPhone isn’t a phone. It is a phone, even if it can be more than one. What this all comes down to is that content management systems perform a job for us, which is to manage content. Drupal and Joomla do this. WordPress as well. But judging by the market share of CMS’, WordPress just happens to do this very well and more often. 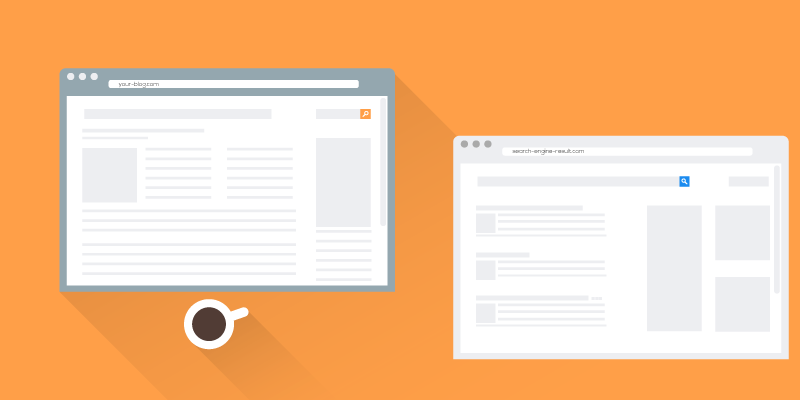 WordPress without a doubt runs more websites than any other competitor. But I was also frank and meant what I said earlier that, in most cases, any of the top three (or even the top 20) CMS’s will do the job quite well. So, picking one CMS over another seems to be determined more by the IT department’s personal preference or by the core competency of the firm you are working with or by the platform of choice for others in your industry. In this case study it shows that users will choose the tool that best solves their problem and gets the job done. In this case, users are developers and content creators, and when they need to get things done, they want the tool that is right for the job, that is easiest to use and that gives them the best experience. Could you confirm how you establish the top one million websites? Is it just based on the most visited sites?